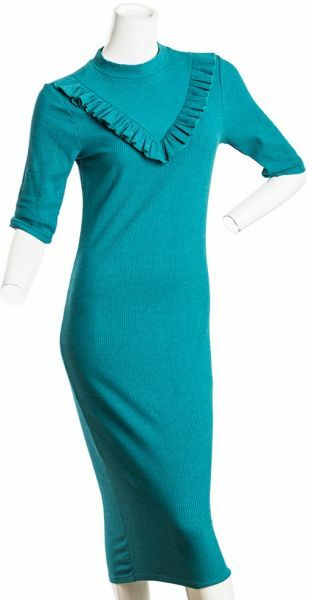 A combination of styleand comfort is what makes this dress perfect for the season change. Pair it up with denim and your favorite footwear to make the absolute style statement. Add a touch of sophisticated style to any outfit with this fashionable dresses. This lightweight material is ultra-cozy against sun-kissed skin. Offering a comfortable fit and exceptionally stylish look.